The mission of the Weeksville School is to produce literate, lifelong learners who are visionary and productive, aware of self, accepting of cultural differences, sensitive to others, and who apply knowledge to make morally responsible decisions in an ever-changing global society. We will accomplish this by providing a challenging, relevant, multicultural, integrated curriculum taught by a caring, competent, motivated, accountable staff, committed to the success of all students, in a safe, orderly environment conducive to learning in partnership with our entire parent community. The staff at P.S. 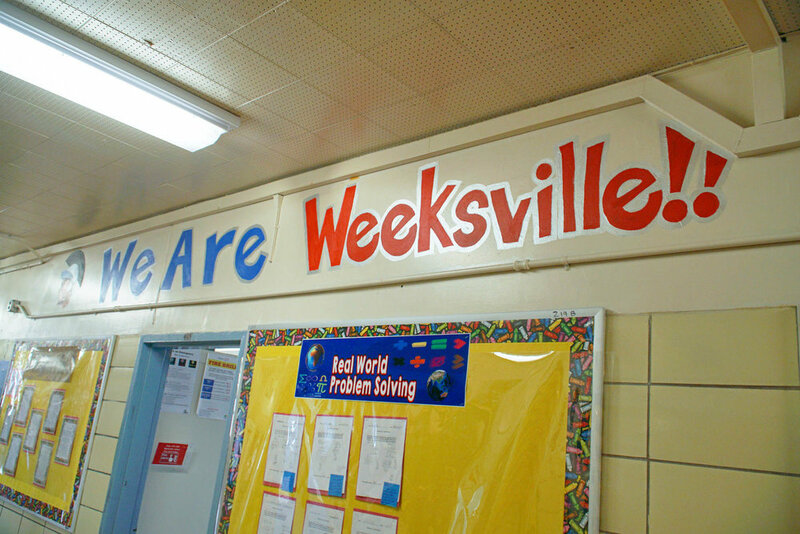 243-The Weeksville School is recognized for its talents and dedication; providing a challenging, multicultural, integrated curriculum. Events are a great way to engage students, staff, parents, partners and volunteers in the entire school experience. Click here to see our amazing line-up! Our Weeksville Museum pays homage to the legacy of the ancestors that lived right here in this community, Weeksville!